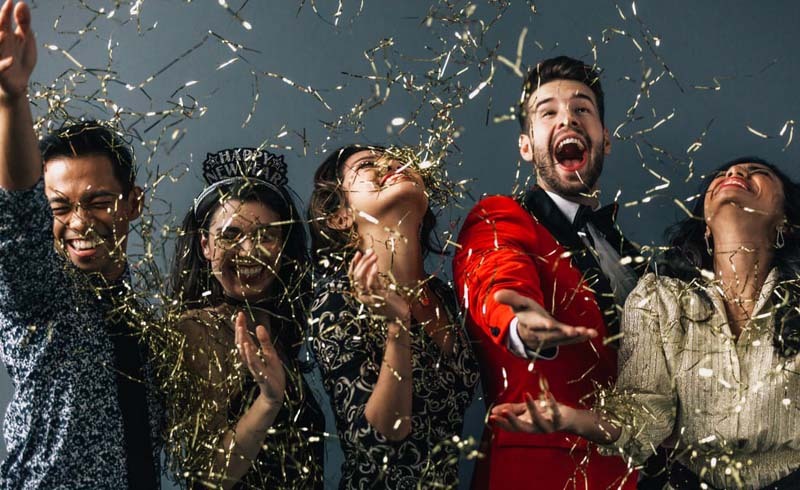 You only have to take one look at social media to know the photo booth has become the must-have addition to weddings, big events, and festive parties. But how can you afford one for your next bash if you don't have the budget of a Kardashian? Well, you DIY it, of course! 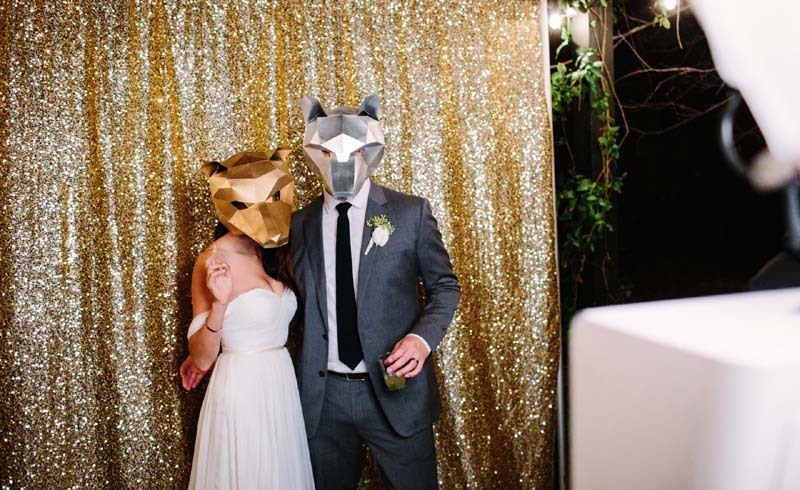 We are here to help you have the best (probably) handmade photo booth that has ever existed. We'll cover everything from camera setup to lighting and some special touches that will make your photo booth the biggest hit at your party. We've broken it all down into 10 simple steps, with different budget options included. All that's left for you to do is set up your booth and get snapping. Where are you having your party? Does it have a plain white wall, a brick wall, or a supercolorful wall like the one above? If you have a venue with any kind of blank wall, make this your designated photo booth and you're already one step ahead. If it doesn't, then you will need to buy a backdrop. Our tip for getting one cheaply is to buy either a large piece of fabric or some poster paper. If you have a theme in mind or want something really jazzy or patterned, go with the fabric. You can pick up really large sizes on Ebay for under $10, and for a few bucks more, you can get something fun like a holographic fabric. We love sparkly fringe curtains, too: they're cheap and look amazing in pictures. If you want something more simple, then go for extrawide poster paper; it looks great and is sure to give you that photo booth feel. 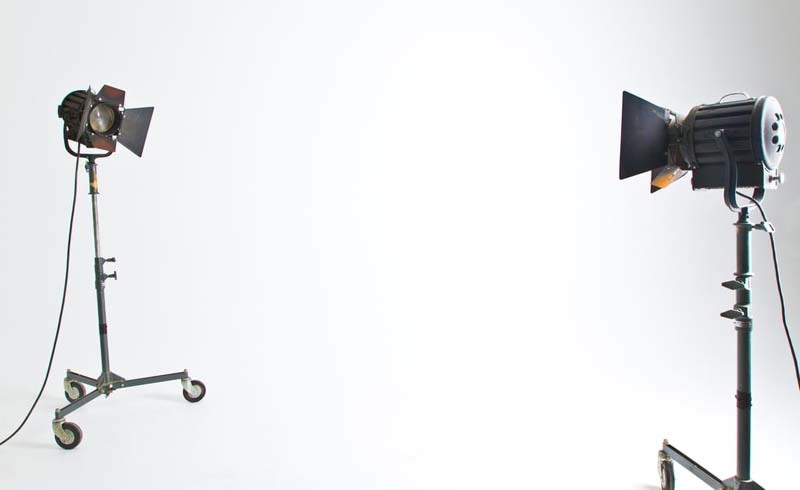 Whatever you pick for your backdrop, you're going to want it to be extra wide so that it fills most camera screens. Don't worry if you order too large, as it's easy to trim the sides of both fabric and paper. This really depends on what kind of party you're having and where it's going to be. It can be as simple as just using a drawing pin to stick up the fabric or some sticky tape (one that doesn't remove paint or paper) to hold up paper. If you're not allowed to hang things on the wall at your venue, then a backdrop stand might be what you're looking for. Amazon sells many different sizes at a variety of price points, depending on what you're looking for. Most stands can be changed height-wise, but normally all come with a minimum width, so keep that in mind if you have a small space. Try to make sure your photo booth position is either near a window or in a really bright room, as this will help make the pictures as clear as possible. If the room is dark, you will want to get some kind of lighting. For a lower cost, we'd suggest a ring light: it's small but will still soften the shadows on everyone's face, which is what you need it to do for flattering photos. If you want to make a bit more of an investment and have the space, then go for a soft box light. Both options are standalone lights, so once you've set them up and turned them on, you won't have to think about them again. If you have a really tight budget, the final option is to just use the inbuilt flash on whichever camera you will be using; the backdrop and room will not be bright and illuminated, but the people in the pictures will be. Buy some colored paper and place it over the front of the camera you are using for your photo booth. When you take pictures, everyone and everything in the photo will be covered in your chosen hue. 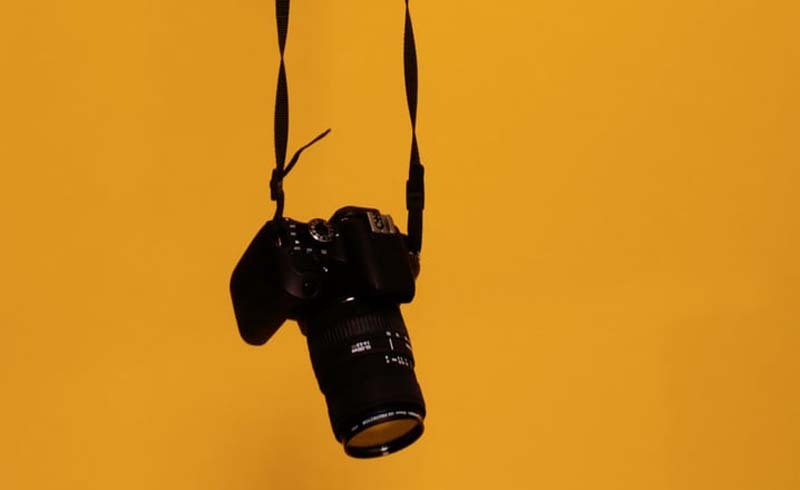 To protect your camera, make sure you cover the lens with it, but don't secure it to the lens itself; attach it to the hardware on the camera or phone using some nonabrasive putty or tape. 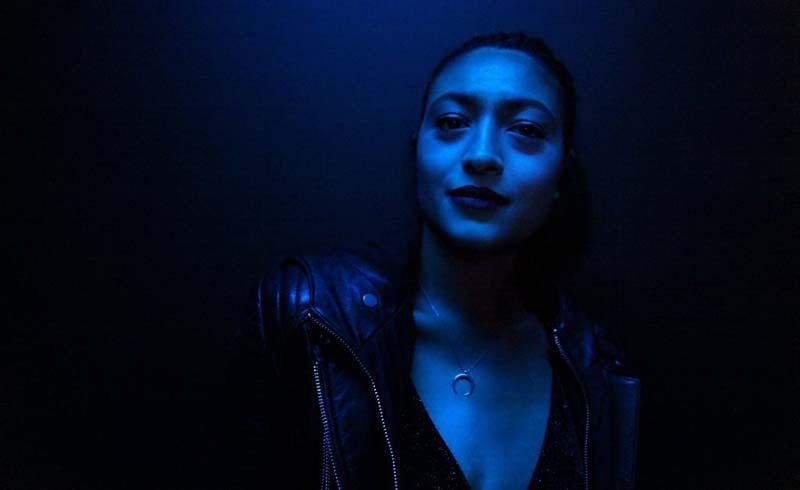 This effect is perfect if you're in a really dark space and don't want to spend money on lighting equipment. If the room is dark, it can actually add more dimension to the photo. It also looks really stylish and extremely Instagram-worthy. 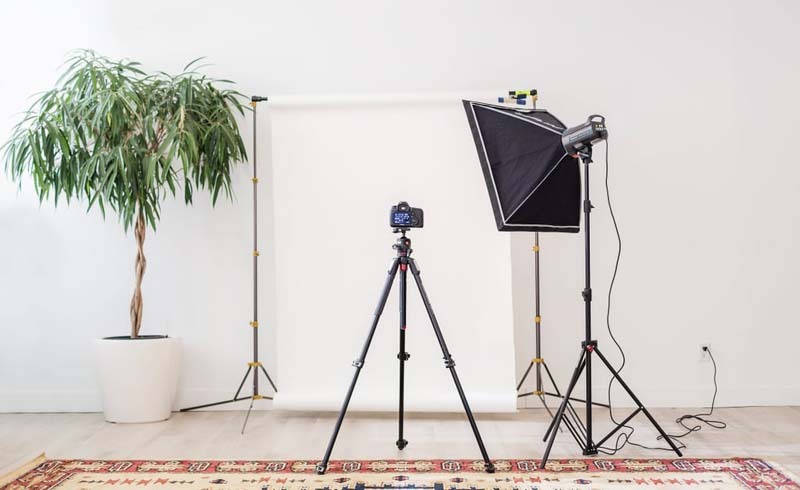 Picking a camera to use in your photo booth will probably be the most important decision of all, as this will affect the quality of your pictures the most. If you're looking for really crisp, professional-looking pictures, then a DSLR is the way to go. Although it might not sound like it's exactly keeping in with our "photo booth on a budget" theme, you can do this for less. Using your iPhone, smartphone, or iPad to take the photographs is a great alternative to using a standalone camera. 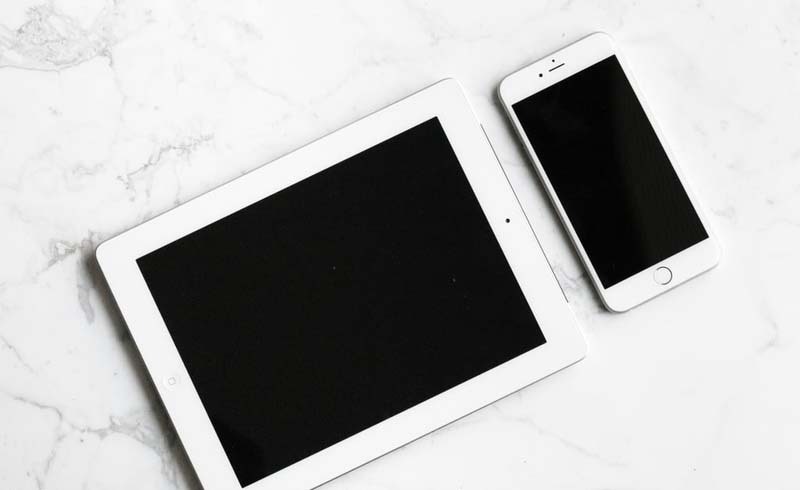 If you're comfortable leaving your iPhone or iPad unattended, then set it up in your photo booth area and let that self-timer mode do its thing. Alternatively, let the guests use their own phones. 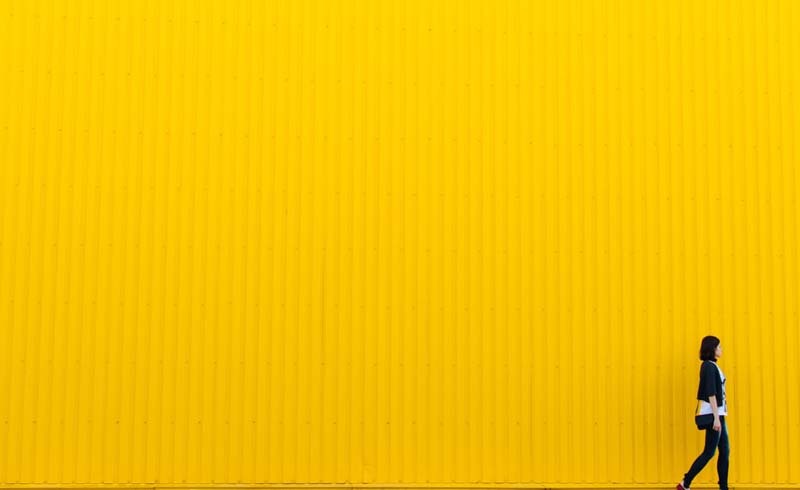 If you care more about the mood and feel of your photos than the quality, these options are for you. We love disposable cameras for fun photo booths (buy unbranded versions in bulk on Ebay to cut down the cost and get snapping away). 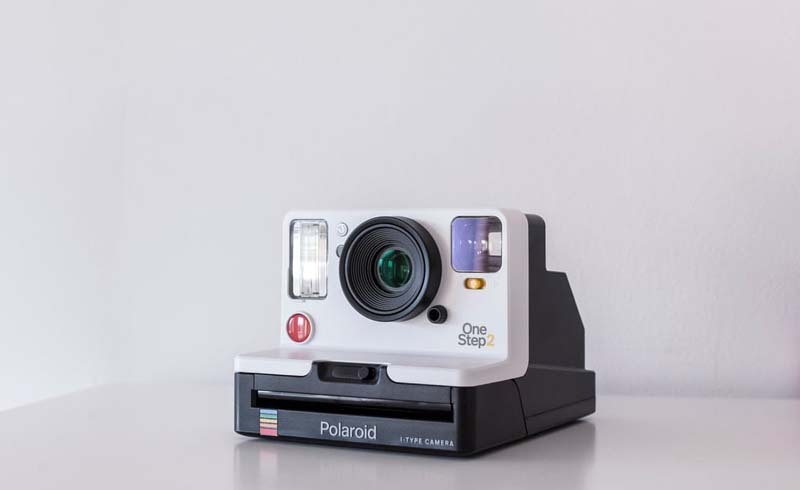 The other option is a Polaroid or Instax camera. 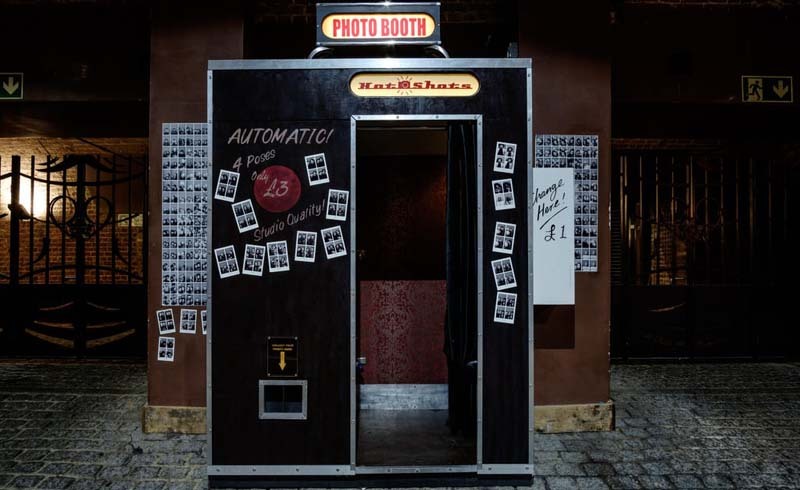 Both give you instant photo-booth-style photos that can be written on by your guests for an extrasweet touch. Make sure you buy enough film to get you through the night. If you have someone who is managing the photo booth area or your guests are up for taking photos of one another, then we say skip this step. 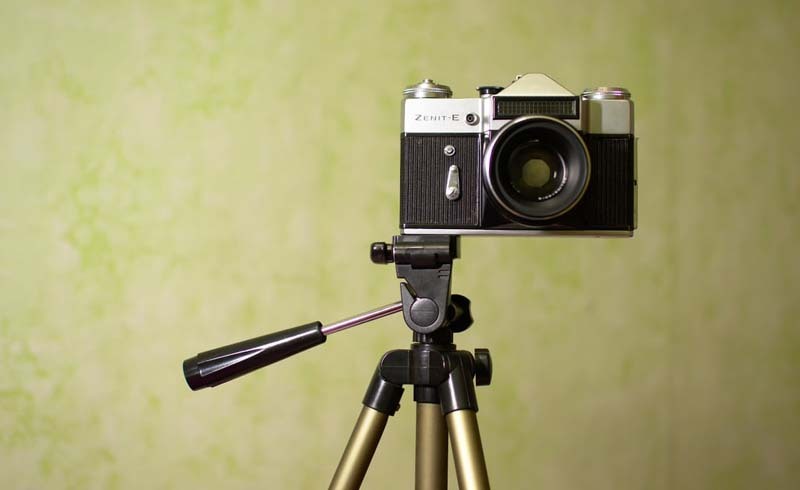 If you're looking for the camera to be on a self-timer and do all the work, then a tripod is a must. Also, don't forget to invest in a remote control to make the self-timer function on your camera work even better. If you're using your iPhone or iPad, you will need a compatible tripod stand too. 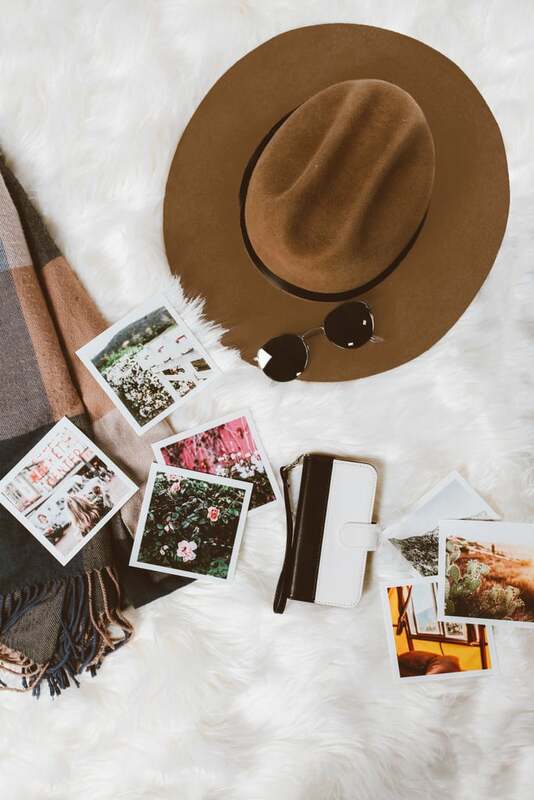 Photo printers are thankfully a lot less expensive than a few years ago, and having an instant photo available for your photo booth makes such a difference. Remember to buy all necessary cables you need if you're hooking up your camera to a printer. Alternatively, go for a wireless one. If you're using your phone, then a portable printer like the Kiipix printer or the more expensive HP Sprocket is ideal. They print out small, Polaroid-style pictures in really great quality. The Sprocket also has image editing via its app, which means you can add your own hashtags on the image or even filters. Bonus tip: if you're using a printer that relies on WiFi, check with your venue to make sure you can access the network where your photo booth is. Also, set up all WiFi passwords and logins before the event begins. Props can make or break a photo booth, so we say go big or go home! Find a large laundry basket, fill it to the brim with your prop stash, and leave it next to the photo booth area so everyone can dig in and use what they like. We love big, fun glasses and hats or (if you're feeling uninspired) premade prop sets. If you want your photo booth to be extra AF (and don't mind the mess), then get some bags of glitter so people can throw handfuls when the click sounds. You could also consider flashing glow sticks, confetti cannons, and streamers. In our experience, it's these little personal touches that make your photo booth a success, so go wild with your props and have fun.